Well, it happened. What Division I teams worked for all fall came to fruition for 64 yesterday, as they heard their names announced as in the field for the NCAA tournament. The rankings this week reflect our assessment of how those 64 teams rate. 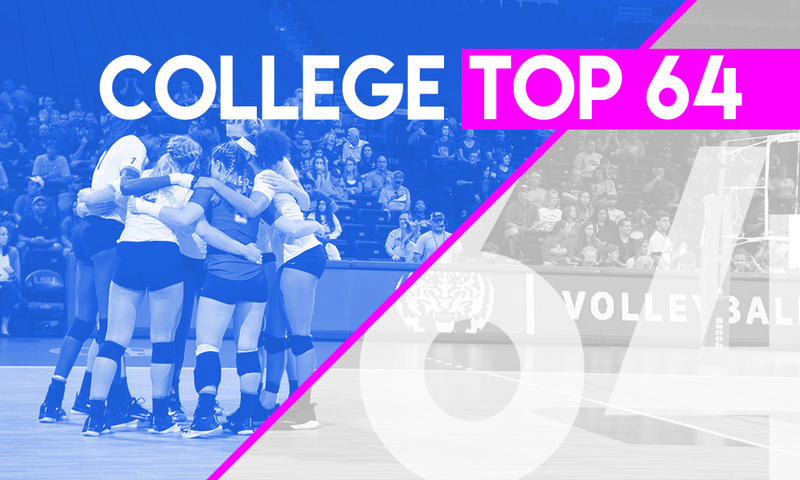 Without further ado, click here to view this week’s Top 64.